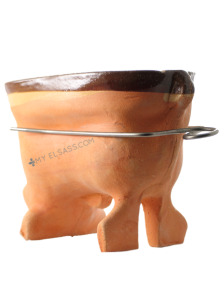 This is the typical mold in which you will bake your own alsatian lamb cake or "Laemele"! 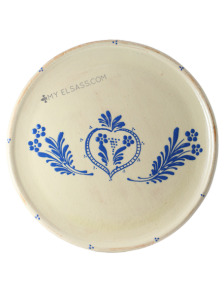 Missing the beautiful places you saw in Europe? 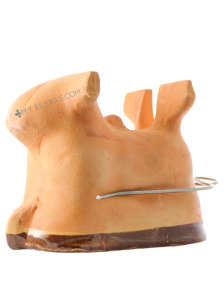 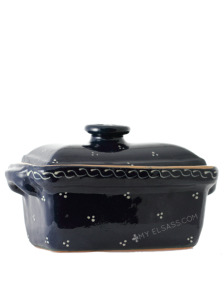 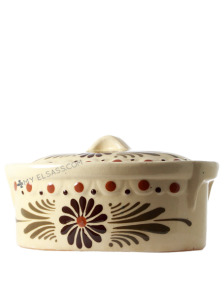 My Elsass brings France into your home with handcrafting from Alsace! 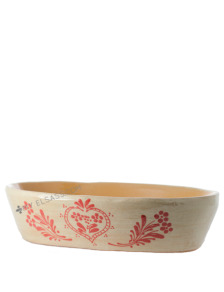 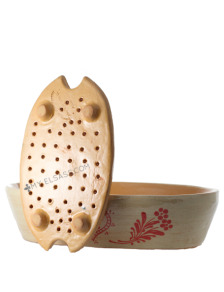 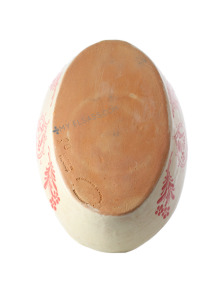 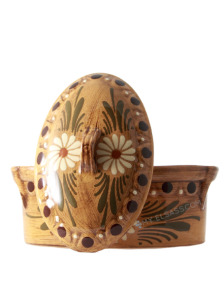 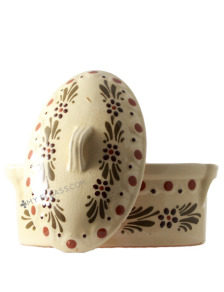 A traditionnal ceramic dish handmade in Alsace, France. 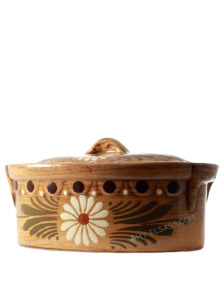 Daisies are one of the most traditional designs on alsatian potteries! 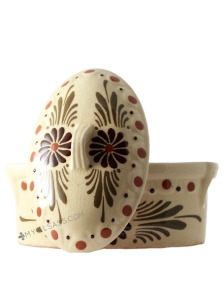 This piece of ceramic has been handmade in Soufflenheim. 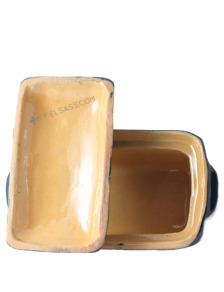 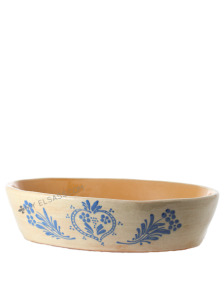 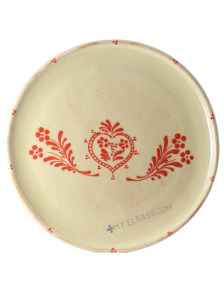 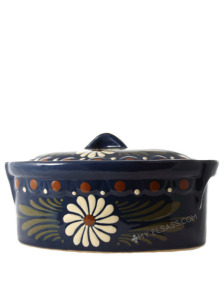 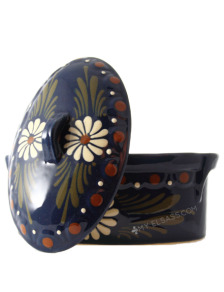 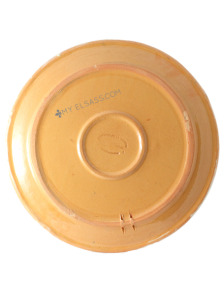 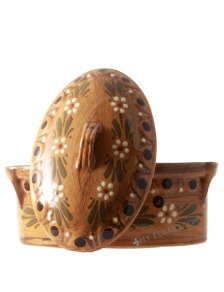 Shop the traditional Alsatian pottery tableware at My Elsass! 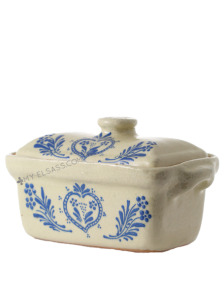 You make your foie gras of very Alsace then think of the bowl of foie gras of Alsace of the potteries of Soufflenheim. 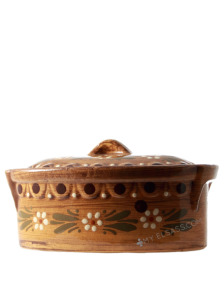 The best Alsatian products and the potteries of Alsace are at the place of My Elsass. 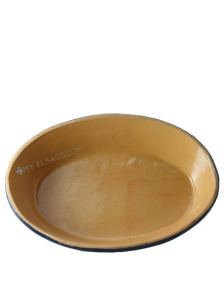 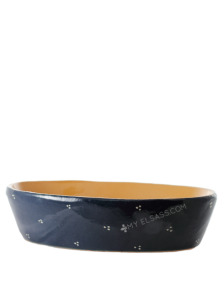 Online sale of bowls with foie gras of Alsace fabricated in Soufflenheim. 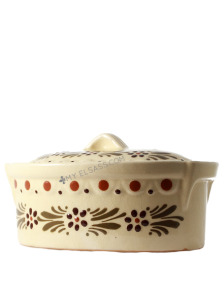 The potteries of online Soufflenheim are at the place of My Elsass! 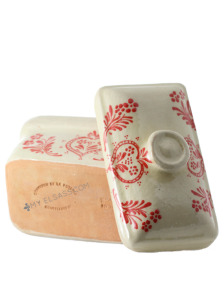 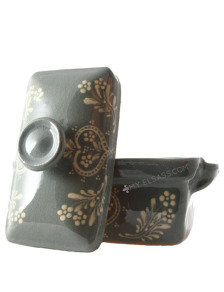 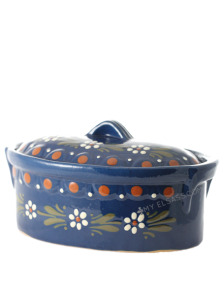 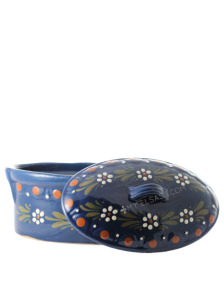 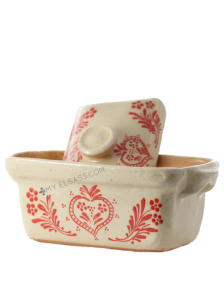 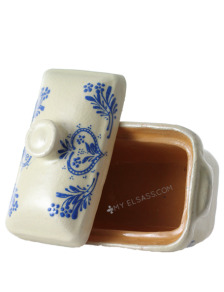 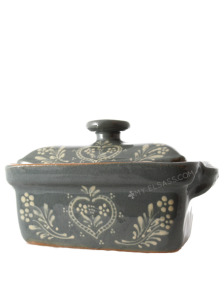 Use this adorable ceramic terrine to cook almost every dish! 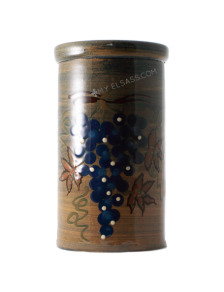 Alsace wines are famous everywhere in the world: this beautiful wine cooler has been handmade in Alsace.